At the youth hotel Sonnenhof, we offer a whole range of different types of catering. As a group hotel that specializes in holidays with children, young people and families, we offer you the free choice between self-catering in the holiday apartments as well as half board and full board in the guest rooms. 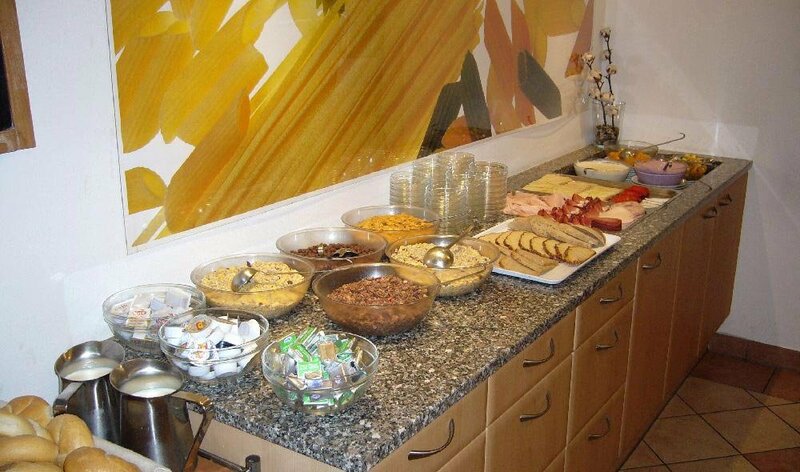 The rich breakfast buffet with a muesli corner provides plenty of energy in the morning. For full-board guests, we serve a lovely lunch in one of three bright dining rooms; in the evening, a delicious 3-course menu awaits you. Furthermore, a great self-service salad bar is available. Ice tea and soda water are included in the price. Vegetarian options are always available – the main courses consist of youth-friendly dishes from the Italian and South Tyrolean cuisine. Of course, even if you are out all day, you may still enjoy a nice lunch. As part of the full-board service, we will prepare a packed lunch for you. A hot meal awaits you at your return, during a 3-course dinner at the Sonnenhof. 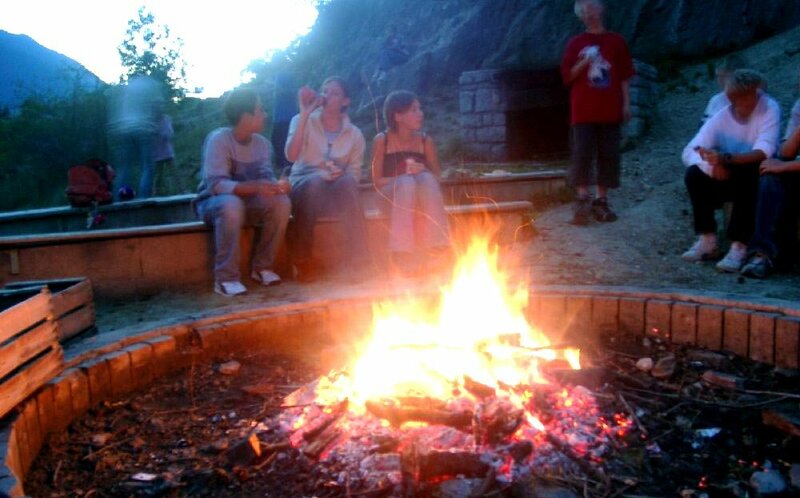 A convivial barbecue evening offers plenty of fun for all members of a youth group or sports team. In the summer, at the group hotel Sonnenhof, a weekly barbecue evening takes place in a welcoming ambience. The BBQ station in the outdoor area is a central meeting place for children, adolescents and group supervisors – the savoury delights will taste even better in the open air y dishes from the Italian and South Tyrolean cuisine.